Sneinton Vision to become reality? Sneinton needs YOU! 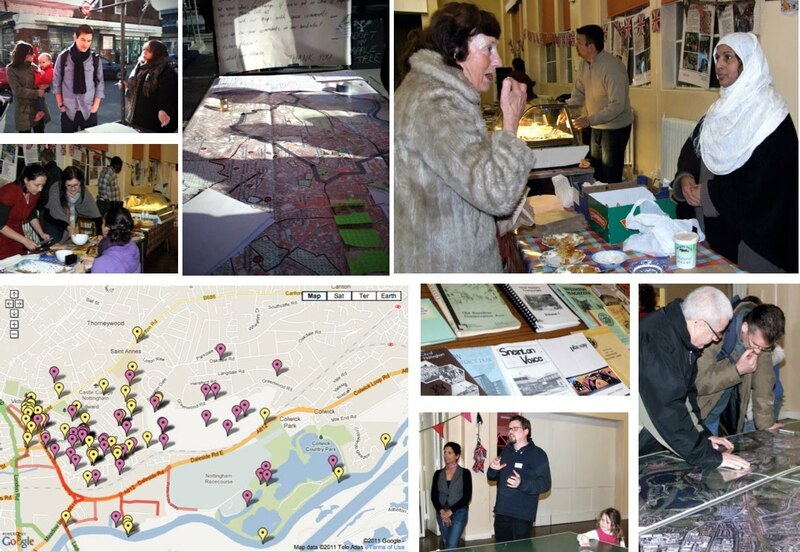 In 2012 the Sneinton community produced a Neighbourhood Design Vision. 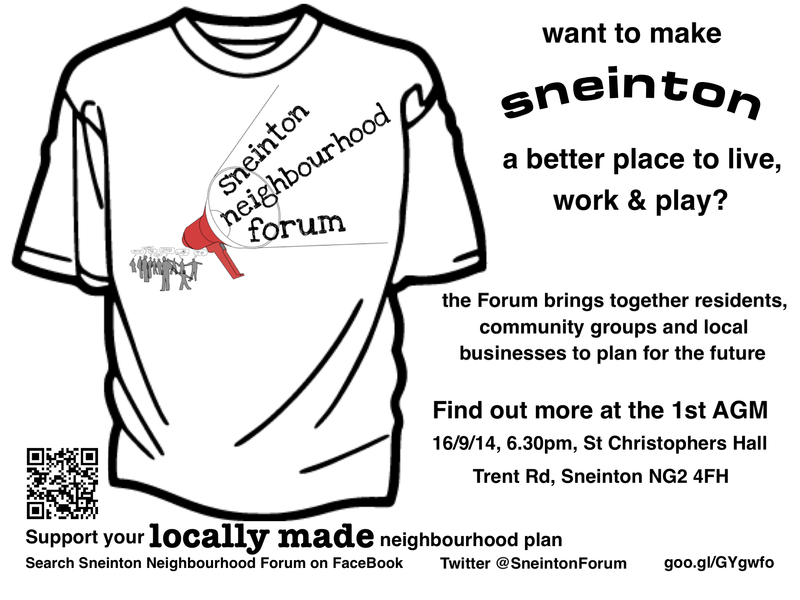 Now the ideas will be taken forward by Sneinton Neighbourhood Forum made up of local people, like you! Sneinton faces a lot of problems, but it also has a lot of people who care about making things better. Some of these people run businesses in the area, others live here, many are already part of an active community group; but some are just individuals with a great idea and the commitment to put it into action. Now the Sneinton Neighbourhood Forum is coming together to allow people from all walks of life to put together a Neighbourhood Plan. To find out more, come to St Christopher's Hall on Tuesday 16th September at 6.30pm. You can also visit the Neighbourhood Forum website.